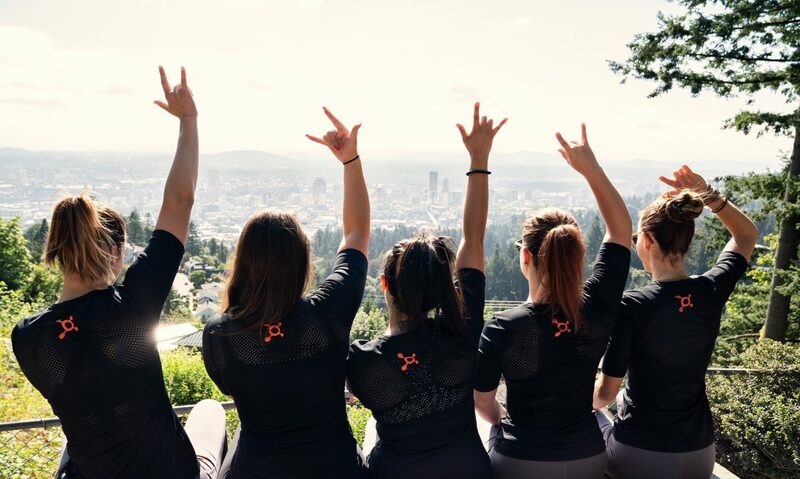 Orangetheory’s 1000th Studio Opening In Portland, Oregon! What To Pack For Spain! + GIVEAWAY!